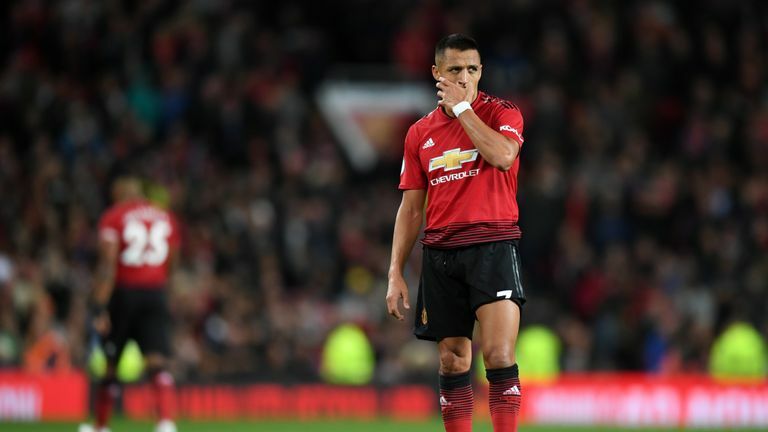 Alexis Sanchez looks lost at Manchester United, and Jose Mourinho's system does not suit his playing style, according to Paul Merson. Sanchez has struggled to make an impact at United since signing in January. In 17 appearances in the Premier League for United, he has scored just two goals, with his last league goal coming almost six months ago. Speaking on The Debate, Merson feels Sanchez looks out of place at Old Trafford, believing his status at Arsenal helped bring the best out of the Chile international. "He looks a bit lost at the moment, but that could be confidence," Merson said. "I can't believe it's nearly six months without a goal. For someone who is supposed to be that good, that's a long time as a forward. "He's struggling at Manchester United. They don't make as many chances as Arsenal. Arsenal are all-out attack but that's not the way they play at Old Trafford. When Arsenal play, they just go gung-ho, that's not the case at Manchester United. "At United, there's a structure and they say 'let's not get beat first and then go from there'. That's why I think he's finding it difficult. At Arsenal, it was free-flowing but it wasn't successful, they didn't win anything. "It's the pressure. When he was at Arsenal, he was the top man. Everything went through him, plus he could try things at Arsenal. He could flick a ball here, flick a ball there and if it didn't come off, you were playing next week. That is not the case at Old Trafford. "With Jose Mourinho, we saw what he was at Chelsea with Eden Hazard, if you are not getting back and following the full-back back, you're off and you're not playing next week. That didn't happen at Arsenal." Merson also questioned the merits of Sanchez's signing in the first place, believing United's desire to deny rivals Manchester City Sanchez's capture may have been the main motivation. "You are keeping out a young talent in Marcus Rashford," Merson added. "But Rashford did play last week in Europe, and he didn't really shine. Mourinho then has a case of saying 'you didn't really turn it on in that game'. "It is a problem giving him big wages. I don't know if Man Utd wanted him. 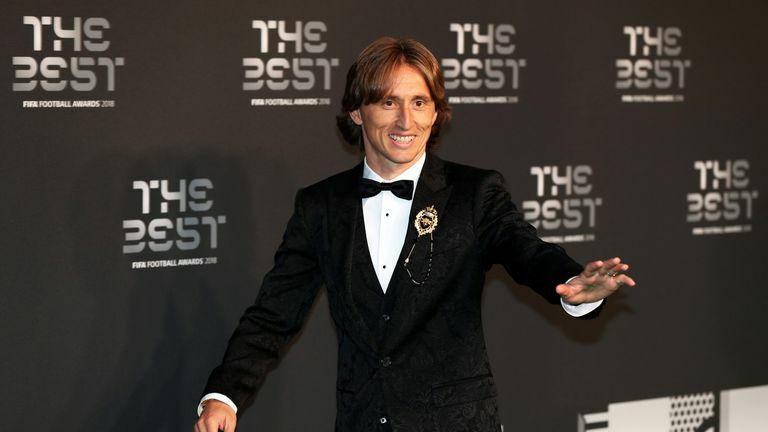 I think it was a case of there's nobody else around, so we'll take him so Man City can't have him and it's backfired in a way."